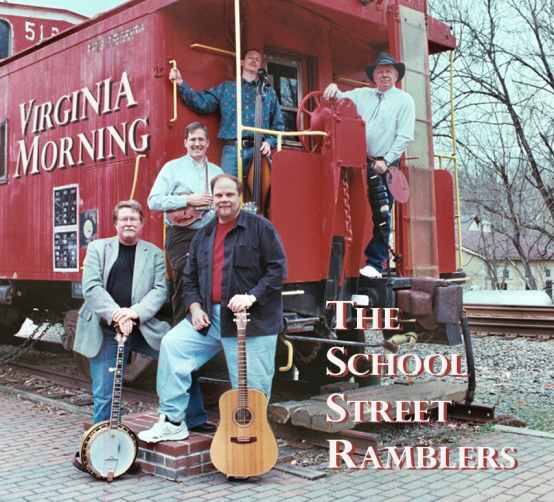 The School Street Ramblers return to Calvary Presbyterian Church for service of gospel and praise music on Sunday, February 10th at 10:00 a.m. There will be an informal jam session following the service. Come and sing and dance as the Ramblers once again provide a unique musical worship service at Calvary. There will be an informal jam session following the service. Join us!